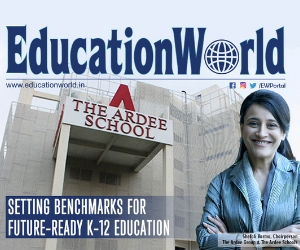 The surging demand for high quality schooling in India has led to the mushrooming of several private K-12 institutions across the country over the past few decades. 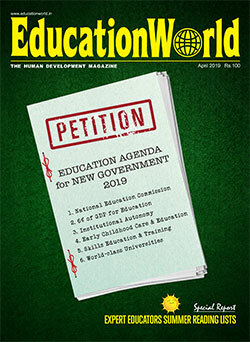 While a majority of these institutions have been making high quality English medium education accessible to India’s masses, a handful of these institutions have also carved a niche for themselves through their commitment to promoting globally benchmarked teaching-learning practices while also promoting India’s rich cultural heritage. 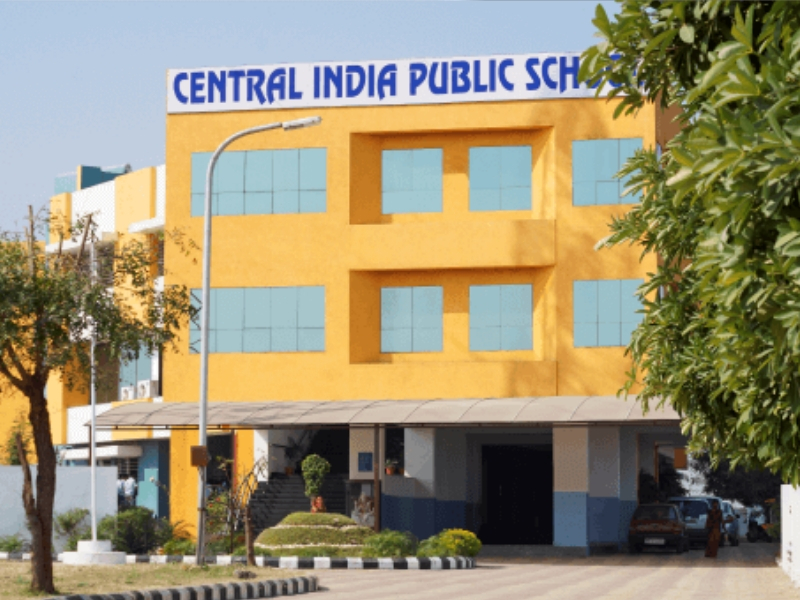 Based in Nagpur – the third largest city in Maharashtra and one of the proposed Smart Cities of India – the Central India Public School (CIPS) is one such progressive institution that has established a statewide reputation for offering nationally benchmarked holistic K-12 education. 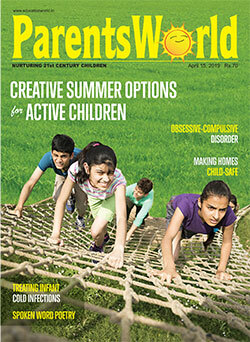 CIPS’ genesis can be traced back to 2003 when visionary educationist V.S. Tiwari set up a pre-primary school in Wardhaman Nagar under the aegis of the Panchwati Bahu Uddeshiya Sanstha with 18 students. 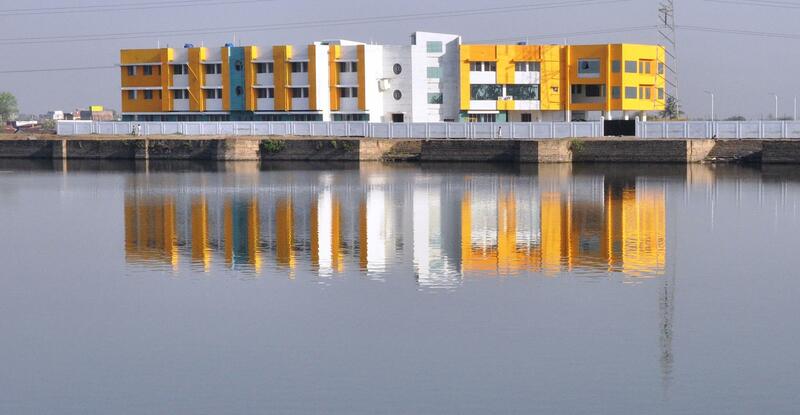 Over the years, under the guidance of its director Pravin Tiwari and mentor Swati Tiwari, the school has lived up to its founder’s vision of providing high quality education to 2500 students from Pre-K through class XII mentored by 200 teachers at its campuses in Wardhaman Nagar, Kamptee Road and Kapsi Road. 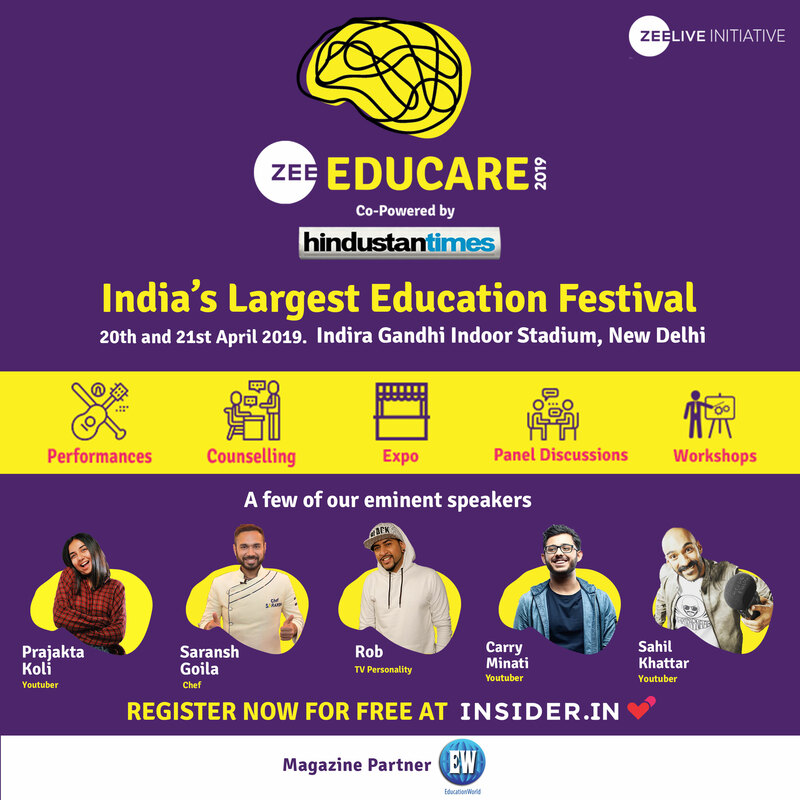 Affiliated with the New Delhi based Central Board of Secondary Education (CBSE), the Central India Public School follows globally acclaimed pedagogical practices and seamless integration of technology in the teaching-learning process to prepare students for the challenges of higher education and an ever evolving world. 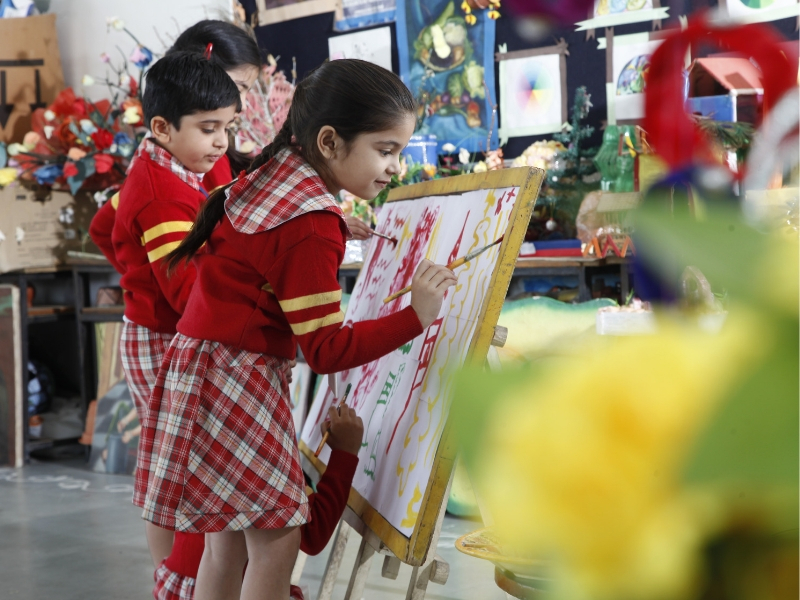 Moreover, an ideal teacher student ratio of 1:25 ensures individualised learning across all age groups. Despite the affordable annual fee, the CIPS management has invested generously in world class infrastructure to enable the well rounded development of students. Some of the notable infrastructure facilities include interactive whiteboards and unlimited accessible subject content in classrooms, professional training in sports, separate well equipped labs for various subjects, six-layer synthetic volleyball court, and CCTV surveillance. The school’s continued efforts to provide holistic 21st century education imbued with global outlook has won it national and global acclaim. CIPS was felicitated at the World Education Summit 2016 hosted at Dubai and at the World Education Summit 2017 hosted at Bahrain for Quality Education and Academic Excellence respectively. It recently received the Great Place to Study Certification of the Skill Tree Knowledge consortium in a glittering ceremony at the House of Commons, British Parliament. CIPS Kapsi branch has been recently conferred the International School Award (2018-2021) of the British Council for its efforts towards fostering a spirit of internationalism and collaboration among its students. 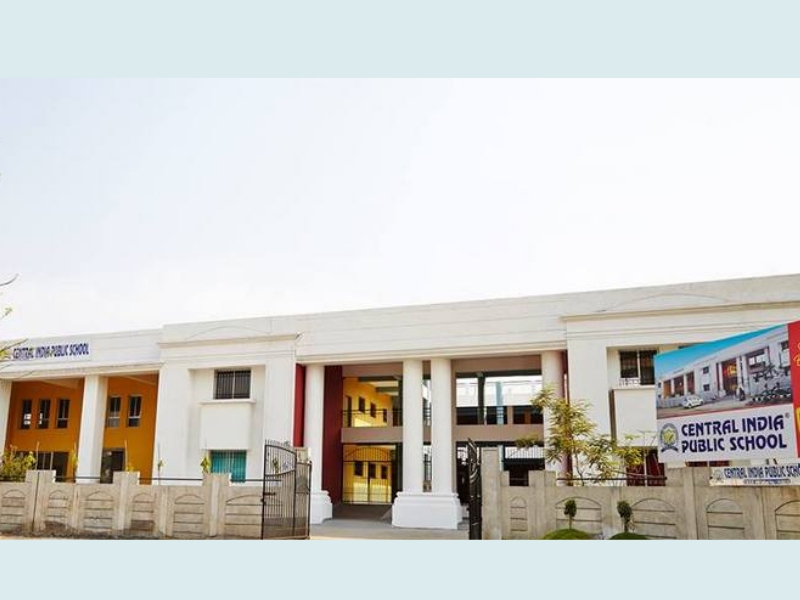 Having established an excellent reputation as central India’s top ranked K-12 institution over the years, the CIPS management is committed to scale new heights of educational excellence while continuing to make high quality education accessible and affordable to the masses.